Short on space but want more than a bounce house? 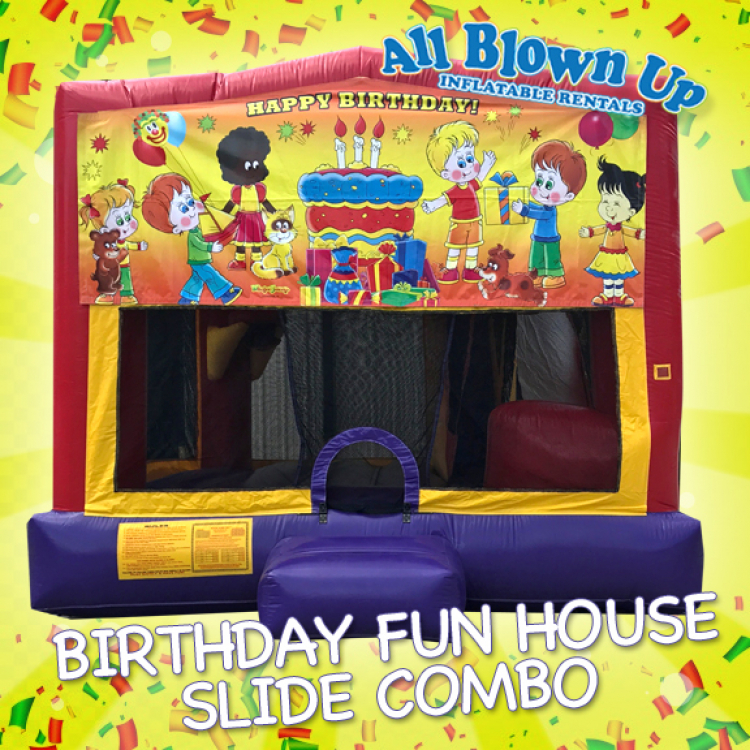 The Birthday Fun House Slide Combo is the perfect inflatable for you! 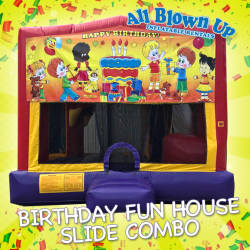 With a basketball goal, bounce house and slide inside the bouncer, this combo inflatable will keep your guests happy for hours!